Welcome to TV’s Golden Age! Now “quality” is a nebulous term, as everyone has their own definition of what constitutes great television and what doesn’t, but what’s notable is that there’s a lot more programming out there that people think is good, and here’s why that’s important: as the number of outlets for television programming has expanded several hundredfold from just three networks, the overall quality of television programming has improved. This is in large part due to the fact that new players have the opportunity to serve niche markets that were previously underserved by a system that needed to cater to the masses. Catering to the masses also meant catering to the advertisers that wanted to reach those masses. In the pre-cable days, the three networks wanted to gather as many viewers as possible in order to get as much advertising revenue as possible. That makes it all the more impressive that shows like Mork & Mindy, The Mary Tyler Moore Show and MASH were able to make it on air. Quality was not the order of the day: reaching the lowest common denominator was. The status quo changed with the advent of cable, as more and more new channels hit the air, channels who were designed specifically to appeal to niche audiences. Those niches rarely equaled “quality” though (their targets were a little too narrow for a mass audience) until HBO began creating its own series in the late 1990s and shows like The Sopranos took off. What was unique about HBO (and its competitor, Showtime) was that they were subscription networks who relied on gaining and keeping viewers, not advertisers. Freed from the need to appeal to a mass audience or the lowest common denominator, premium cable networks were able to go after a more highbrow (or middlebrow) type of programming, one that appealed to a media savvy audience. This created more buzz around their shows, which got them more subscribers, which gave them the revenue to produce more shows… well, you get the picture. This paradigm has been replicated again recently, by streaming services like Netflix, Amazon, Hulu and even Vimeo and YouTube. They’re all chasing after the type of audience that’s enamored enough of high quality television to pay for it on a monthly subscription basis. These viewers are easier to maintain than viewers of ad supported programming because you’ve only got to rein them in once a month (or once a year, depending on the contract.) Networks who run ad supported programming have to rope their audiences in every time the show airs, a much trickier proposition. These new providers will continue to grow — both in size and number — as the demand for quality television grows. The problem, of course, will be finding a way to sort through all the great television that’s out there. Where there was once only one Sopranos, one Wire, one Homeland now there are now dozens of them. Throw in the ability to binge watch series you’ve missed, and you’ve just turned finding what to watch into a major job. That’s the problem we’re trying to solve. 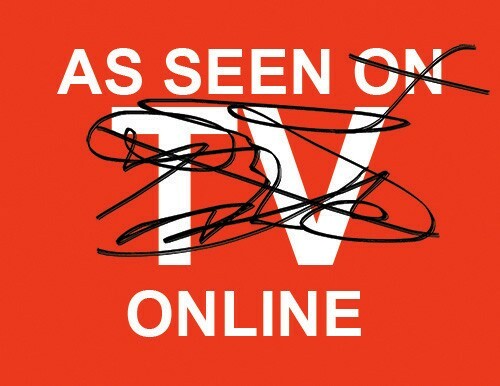 With so much good television to watch, how do you find the shows you’re looking for? Even more importantly, how do you find the ones you’re not looking for, but should be? We do that in many different ways: by surfacing our 15 million active users current favorites, surfacing recommendations based on your preferences and previous activity and by letting you search by keywords and genres through every streaming service you’re signed up for (or want to sign up for…). As the number of good TV options grows larger and larger and as the number of sources for good TV grows, discovery will become even more important. This is especially true as the new wave of content producers tend not to release their programming on a weekly linear basis: like Netflix and Amazon, they release their series all at once. This makes tune-in messaging less necessary and discovery tools more necessary. It’s a brave new world out there, but we like the way it looks. 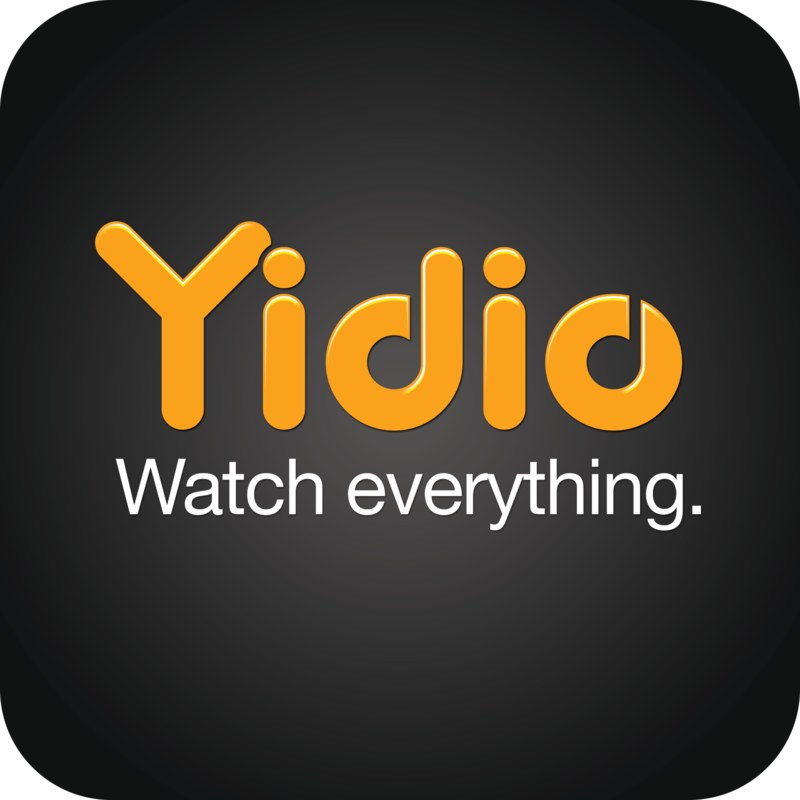 Quality television is growing and Yidio will be there to help you find where to watch, what you want to watch, when you want to watch it.